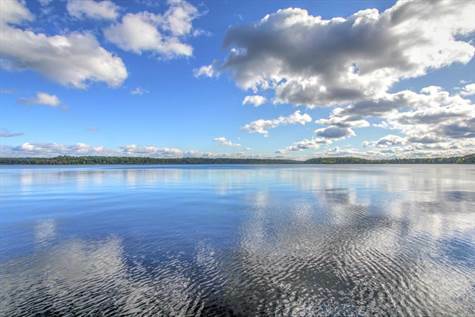 Very possibly the nicest location and frontage on premier Upper Eau Claire Lake. This lot was formerly part of the old Fraser Estate a well known property set on the choicest piece of lakeshore. This newly created lot will offer 160' of sandy lakeshore, perfect elevation and southern exposure. Mature trees and a park like setting along with big water views of one of the clearest lakes in the state. Build your Northwoods dream home here; it simply doesn't get any better than this.